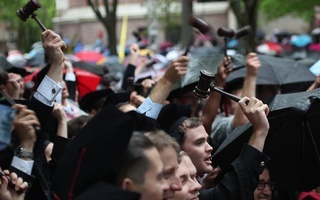 Administrators unveiled a new Harvard Law School building at 1607 Mass Ave in mid-November 2018. 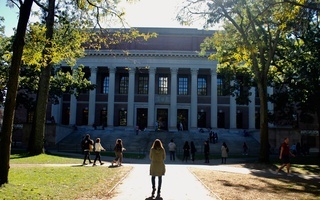 Harvard’s Alex Krieger, a professor at the Graduate School of Design, designed the building. 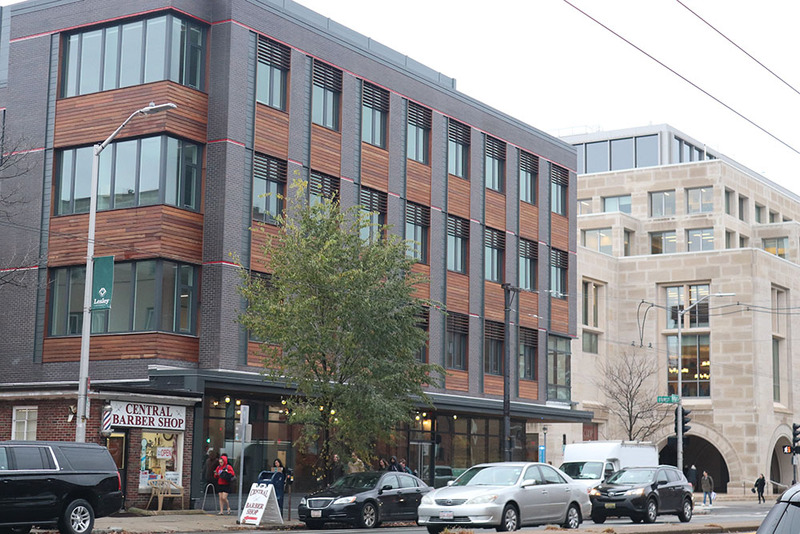 Located at the corner of Massachusetts Avenue and Everett Street, the edifice is the first at the school to be designed by Krieger’s company, NBBJ. Krieger has taught at Design School since 1977 and has led several university-wide architecture projects. He served as the senior planning advisor for Harvard’s expansion into Allston. 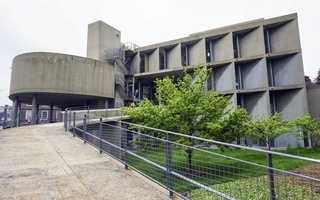 Krieger said his team sought to design a building that was not just a reflection of its domineering counterpart across the street — the Law School’s Wasserstein Hall. “The Law School itself wanted to produce a building that, while distinguished and representative of Harvard, looked like it fit into the neighborhood,” Krieger said. Krieger added that he hopes the new building will be more welcoming to those who seek aid at the various legal clinics inside — including the Health Law and Policy Clinic, the Access to Justice Lab, and the Criminal Justice Institute. 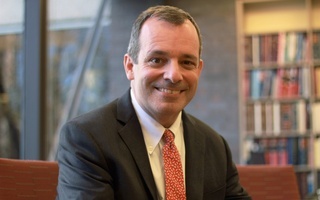 D. James Greiner, a Law professor and Faculty Director of the Access of Justice Lab, said he is excited to move out of Wasserstein and into the much-needed new space. The new building is in part meant to accommodate the tremendous growth of clinical learning programs in recent years. Representatives from the other programs and clinics did not respond to requests for comment. Manning said he feels enthusiastic about the new space in an emailed statement Wednesday.